Welcome to Susan’s Paradise of Polynesia website. My Polynesian dance group is located in the Cloverdale area of Surrey, British Columbia. If you love the music and culture from the Islands of Hawaii, Tahiti and New Zealand as we do, come and join us for lessons or event bookings. You will be able to learn all the wonderful dances from Hawaii including hula kahiko (ancient hula), hula ‘auana (modern hula with songs in Hawaiian words) and hapa haole era (hula with words in English), dances using the various Hawaiian implements as well as comedy hula no matter what your age, gender or experience level. Tahitian and dances of the New Zealand Maori are also taught but Hawaiian is the main focus of my teaching. Understanding of the Hawaiian language, history and culture is important to a dancer and these basics will be taught as well. Please see our site page regarding event bookings suited to your liking. We can personalize a show/performance to your liking. 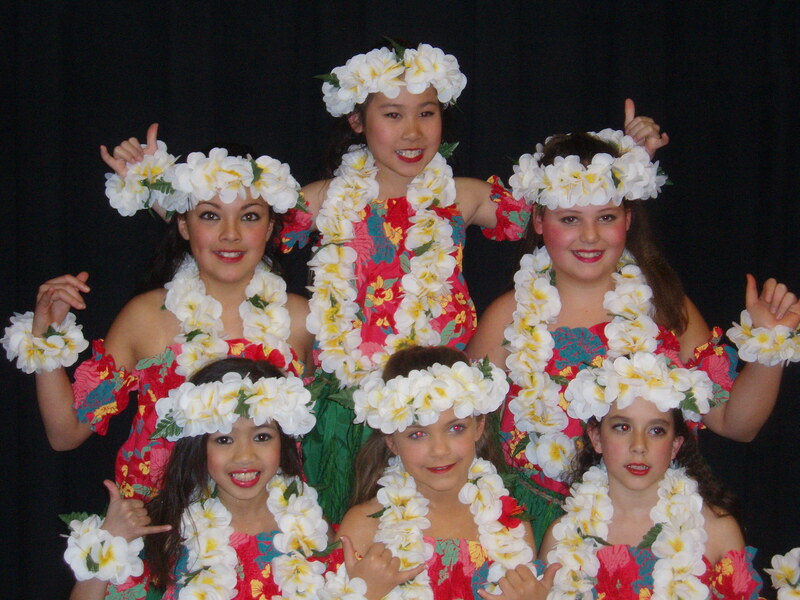 We do mini-lessons as well in Hawaiian and Tahitian dance. We perform at local charity events, senior’s centers, multicultural events, banquets, community events, luau events, birthday and anniversary parties etc. My dancers have competed successfully since 2001 at the Pacific West Performing Arts Festival in Burnaby and at Festival Polynesia in Tsawwassen in 2006, 2007,2008 and 2009.